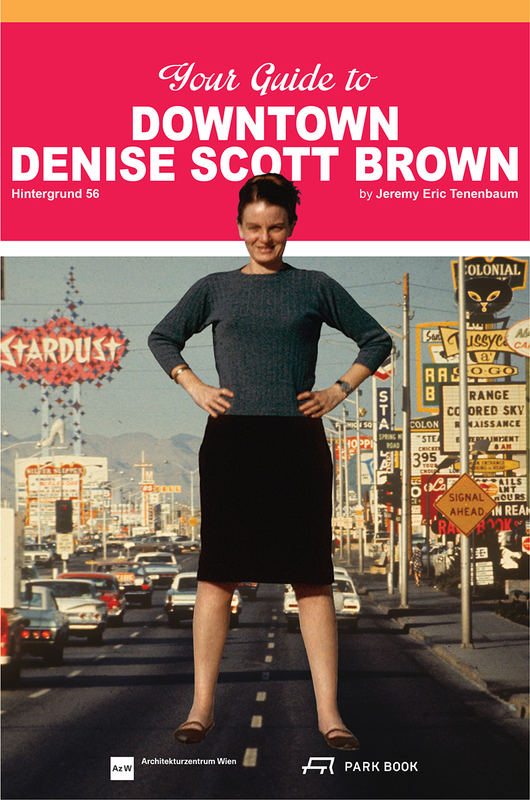 The first book to focus exclusively on Denise Scott Brown, Your Guide to Downtown Denise Scott Brown Brown reaches beyond that foundational part of her work. It offers an entirely new way to view her achievements more broadly as an architect, urban planner, theorist, and educator. The book takes readers through her childhood in 1930s South Africa and her education in 1950s England, to her well-known work in photography, her writings and studies, and her work as an architect and urban planner on four continents. Lavishly illustrated, the book features a wealth of previously unpublished material, most of it in full color.